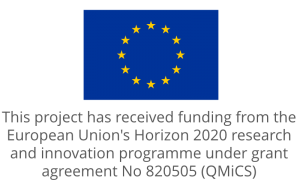 The proposal “Quantum Microwaves for Communication and Sensing (QMiCS)” is being funded in the first phase of a ten-year research and development program of the European Union (Flagship on Quantum Technologies). QMiCS was selected among 90 competing consortia. As coordinator, the Walther-Meißner-Institute of the Bavarian Academy of Sciences and Humanities acts a central link between the European Commission and the international project partners. QMiCS aims at creating a technological basis for improving communication and sensing methods by employing quantum effects. More specifically, one uses dedicated micro- and nanostructured circuits made from superconducting materials and cooled down close to absolute zero temperature to generate microwave radiation exhibiting a particular quantum mechanical property called “entanglement”. 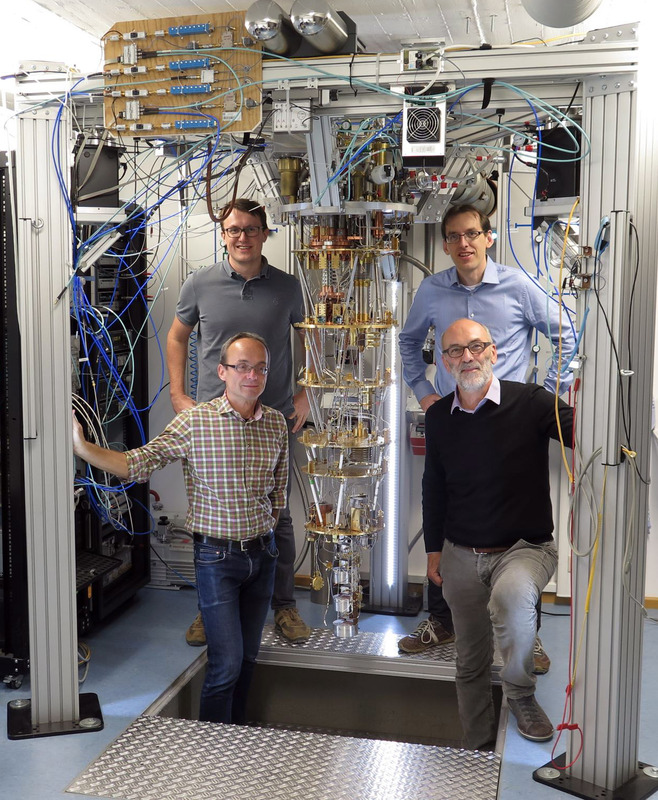 Exploiting entangled microwaves, a prototype quantum local area network cable for distributed quantum computing and a proof of concept for quantum-enhanced radar shall be demonstrated at the Walther-Meißner-Institute (WMI) within the next three years. In order to achieve these ambitious goals, WMI collaborates with renowned research groups from France, Spain, Finland, and Portugal as well as with industry partners. The latter are the cryotechnology expert Oxford Instruments Nanotechnology Tools Ltd. from the UK and the Spanish microwave technology specialist TTI Norte S.L.